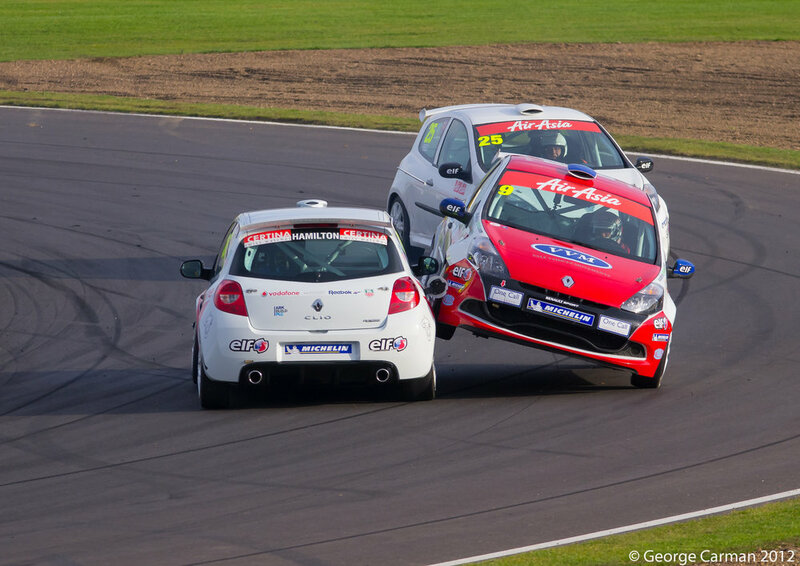 Renault support race for the British touring cars at Silverstone last weekend. The car facing backwards is Lewis Hamilton's brother. Perfect timing. A traffic light is missing!!! Absolutely perfect timing! How do you find the lens? I've just invested in a Sigma 120-400mm and have only played with it, but it seems decent enough. and a wish list as long as your arm!